With Raya round the corner, we bet that you’ve received about a year’s worth of dates as gifts, and even though you eat it at every meal, you’ll probably never get around to finishing them. Instead of snacking on them till there’s no tomorrow, why not use them in some creative dishes? If you are not a big fan of dates, it’s about time you start giving them the benefit of the doubt for your health. During the fasting period you might experience constipation often but if you take at least 1/4 cups of dates daily, you will have a smooth toilet break. That’s because dates are rich in soluble fiber . 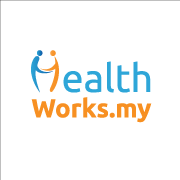 It lowers your risk of cancer and neurological diseases such as Alzheimer because it’s high in antioxidants . 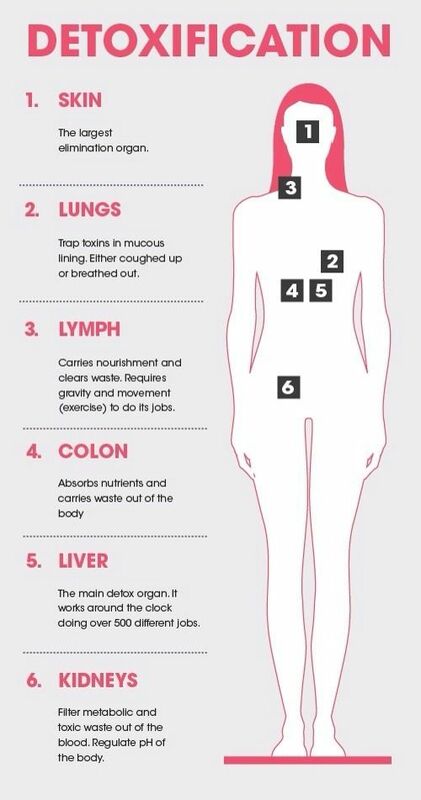 Dates have selenium, manganese, copper, and magnesium which are minerals that keep your bones strong and healthy . Want to see better in the dark? Eat more dates. It has carotenes, lutein and zeaxanthin that your eye’s retina absorbs to preserve optimal light-filtering functions and protect against macular degeneration . It gives you a boost of energy after half an hour of eating it because it’s filled with natural sugars such as glucose, fructose, and sucrose. Which is why it’s good to break your fast with some dates and water to make you feel less lethargic . 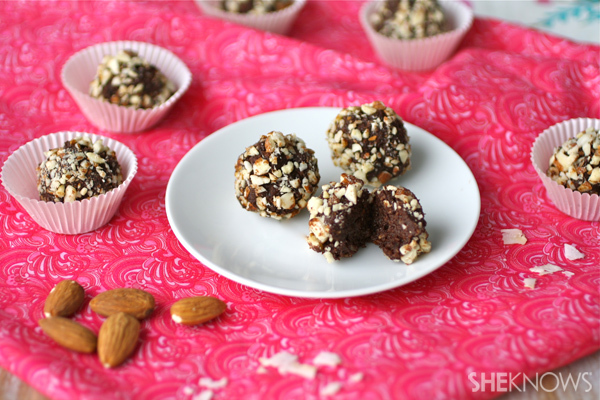 Here are 16 recipes that are made even yummier and healthier thanks to the addition of dates! 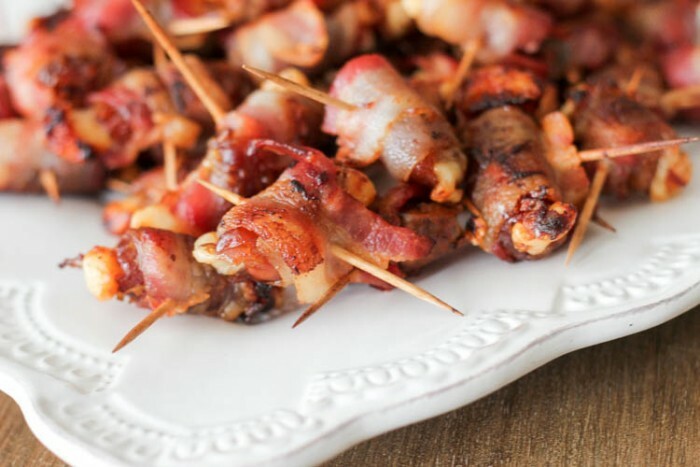 Use smoked beef bacon for a more flavourful bite and maybe you should make as many as you can because these will be flying off the plates even faster than you can say, bacon! The sweet and salty combo of this salad makes it one of the yummiest around. Opt for lean cuts of bacon and replace the mayo with some low-fat greek yogurt if you are weight watching. Jazz up your usual lettuce wraps with some dates. The dates will add some bites of sweetness so you don’t need any extra dressing too. Prep this slightly spicy number a day before so that once you break fast you can just chomp on these before you go for your main dish. It’s a nice snack before a workout too. 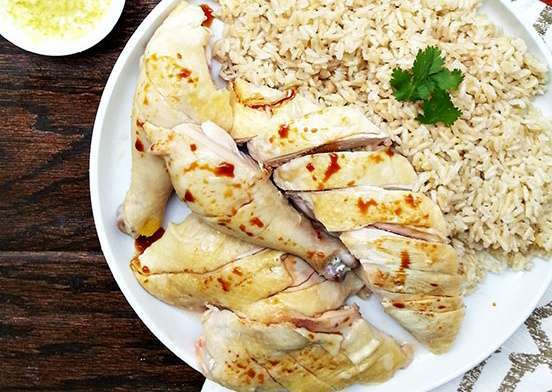 This dish may take a while to cook but the end results are sweet and nutty infused chicken breasts that will leave you wanting more. Maybe it could change your mind about boring chicken breast too. Who knew that salmon could go well with a sweet apple-date chutney? Have this with some brown rice and boiled greens to make this a complete powerhouse meal. Don’t forget to remove the seeds of the dates before blending it with the other ingredients for the pesto. Go for whole wheat or zoodles for a lower carb pasta dish. Bring a touch of the Middle East with this sweet and savoury tagine dish. Since you are already including sweet dates, you can opt to reduce or leave out the honey in the recipe to lessen the sweetness. 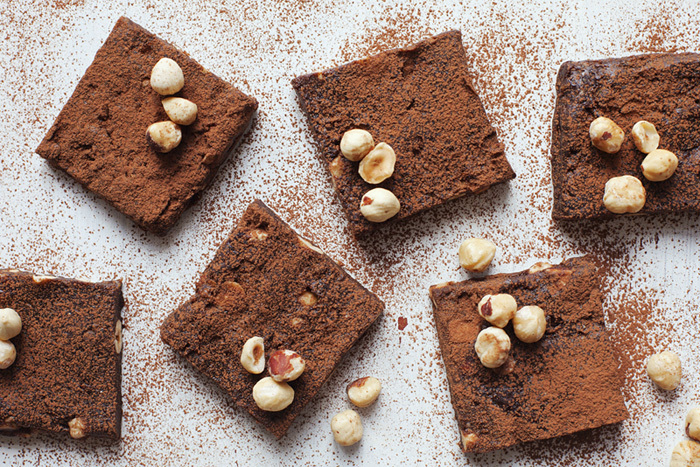 This no-bake brownie recipe calls for three chai tea bags but if you’re not a fan of chai tea, you can always replace it your favourite tea blend such as green tea or earl grey. Make this indulgent dessert toreward yourself after a long day. Dates are the main ingredients of this pudding, giving it its sticky sweetness that we can’t resist. 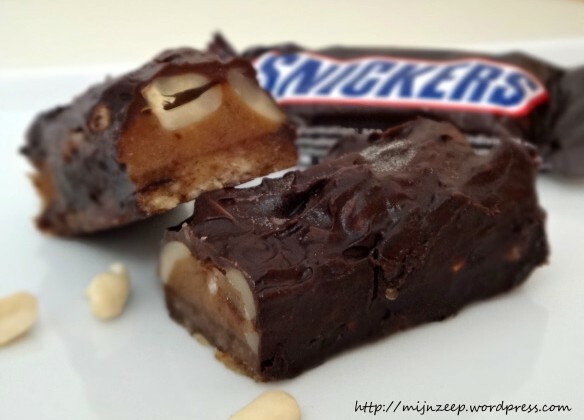 The healthier and raw version of a Snickers Bar that leaves you with no guilt and satisfies your sweet tooth. There’s even avocado in this recipe so you know you are getting some extra fiber and protein. Yes, this recipe requires no ice-cream maker! It only needs five ingredients. Also, the dates in the recipe helps to keep the ice-cream moist and soft. This scrumptious chocolate truffle not only tastes fancy but it’s healthier than the conventional ones. It’s easy to make too because all you need is to process it and form it into balls. 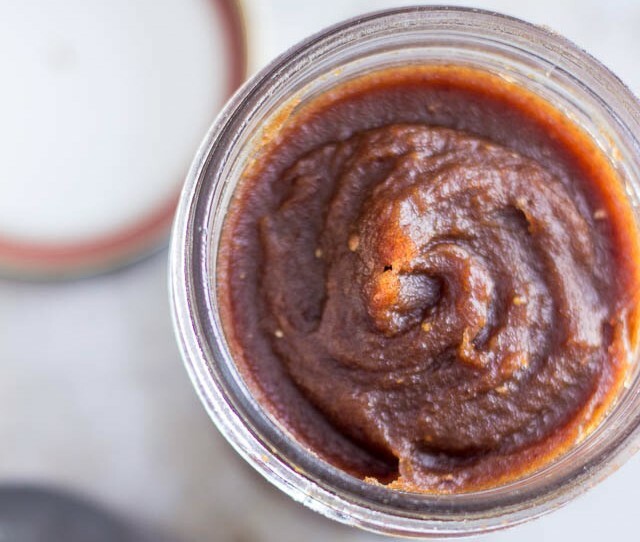 This date paste is a very versatile ingredient which you can use as a natural sweetener in baking and cooking too! Also, you can customize the recipe by adding other types of dried fruits and nuts. It can be kept for 3 months in the refrigerator. With this shake, you are getting your coffee and protein shake fix at the same time. The dates will give you an extra dose of energy to pump you up for your workouts. What do you do with your leftover dates? Share your suggestions in the comments below or on our Facebook page!